Best Data Recovery Software for Mac: We all feel gutted and disgusted when we accidentally delete some important files from your Mac PC. Data deletion is a very common phenomenon and we all have experienced this unfortunate event at least once in our lifetime. 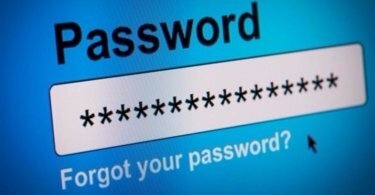 There are several reasons why we experience data loss, but two are the most significant. First, if we or somebody else accidentally delete the crucial files from our Mac PC. Second, when we attach an external hard drive to your Mac and format the drive. But in both the cases, we can recover the data or files we have lost. How? If we run a data recovery software on your Mac desktop or laptop, they can retrieve the data with ease. So in this tutorial, we have shed light on some of the best data recovery software for Mac which has proven their efficiency over time and time again. But before we jump onto the list of the top file recovery software for Mac, we should know how these data recovery software actually works and which metrics should we keep in our mind before installing such software on your Mac PC. When you delete a file from the hard-disk drive (HDD), the OS removes the name of the file from the HDD’s file table. If you consider the HDD as a book, the file table works as the table of contents. So when we remove a title from the table of contents, it does not mean that the piece is no longer available in the book, it remains exactly in the same place. Similarly, when you delete a file from the hard-disk, the original file still remains available, only the name associated with it does not exist any longer. Now when you run a recovery software, it searches for the file tags. File tags are known as the file signatures or more commonly as the file types (like jpeg, doc,mp3,mp4, xls, pdf) and when the software identifies the file type, it tries to recompile the file by recreating the file table. Although the file gets stored in a single location, the file name exists in two different locations, either end of the drive. So even if one file table gets wiped out, the software easily finds the other one and tries to retrieve the file from the second file table. But there is a catch. Whenever you delete a file from the hard disk, the HDD considers the free space to store new data and tries to overwrite the file. So you will only be able to retrieve a file until it gets overwritten. Now when you are looking for the best Mac data recovery software you should check some criteria before installing. The software is intuitive enough, that means you don’t have to guess what will be the next move. The each step of the process; scan, preview, sort and retrieve lost data will come in a specific order. Moreover, the software should be able to scan the hard disk partially or by the whole. Finally, the software should provide exceptional customer support through articles, tutorials, manuals, FAQs and the live chat option. Now, check out our list of the best file recovery software for Mac, where all the products satisfy the criteria we have mentioned here. The first product which has occupied the first spot in our list is Disk Drill. 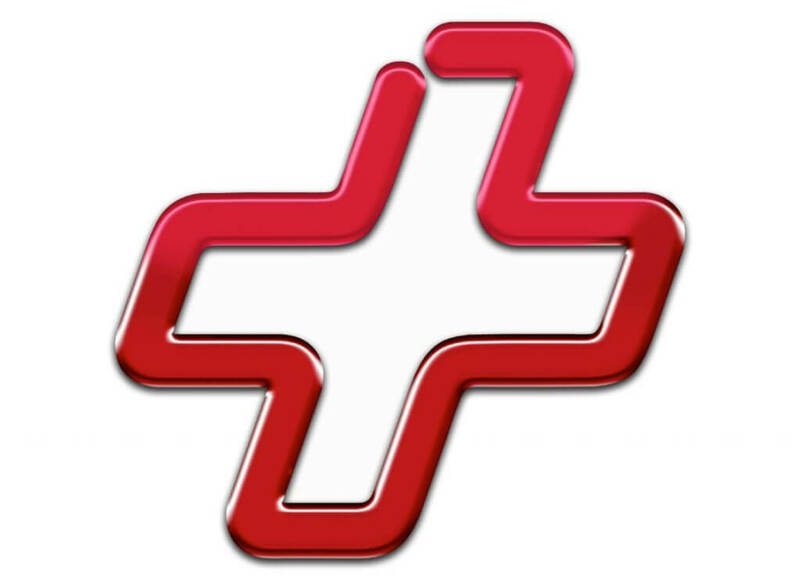 There are two versions of this data recovery software- a basic version and the pro version. And both the versions offer some other functionalities apart from just recovering the data. Among those functionalities, most notable is the Recovery Vault and Guaranteed Recovery features. The first one, Recovery Vault works as an extra layer to the trash bin which keeps an eye on the deleted data. The other one, Guaranteed Recovery works as a background service which makes a copy of each file transferred to a specific folder. 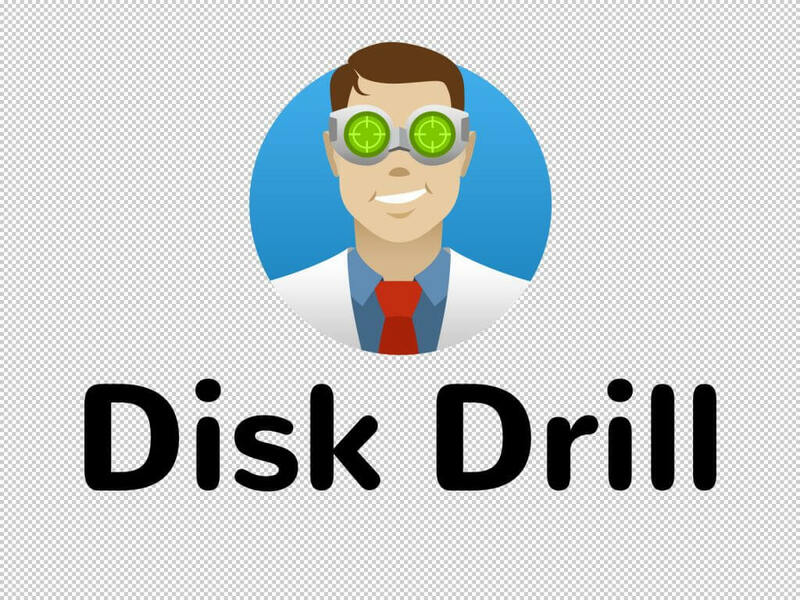 Apart from working on the internal and the external hard disks, Disk Drill also works on SSD drives, USB flash drives and on many other appliances attached to your Mac device like Android and iOS devices. The Pro version comes with an extensive database of various file types and uses fast and efficient scanning algorithms. The software also works on the clone version of the device and without tampering the original file. Users can also see the preview of the file to be recovered and the software comes with a friendly UI as well as offers extensive customer support for the lifetime. The next application on our list, Data Rescue 4 is another stellar file recovery software for Mac and is one of the fan favorites solely for its reliability and features. Designed by the Prosoft Engineering, Data Rescue 4 can recover data even from the crashed and corrupted hard drives. The software works best with the Mac OS X 10.7.5 & above versions, and can also be used to make your Mac hard drive more efficient. Although Data Rescue 4 does not provide great speed while retrieving files which have been deleted due to formatting or OS crash but ensures the users to get back their critical files. The application is able to search either the entire drive or the specific parts and can recover the files as per your requirements. Data Rescue 4 can recover HFS/HFS+ formatted drive too. Different types of files can be recovered through this software with utmost efficiency. The user-interface of the application is very intuitive and walks you through from the very first step to the last step. Still, if you face some challenges, you can watch the tutorial videos available on the official website. If you are searching for a professional data recovery software for Mac, then Wondershare Data Recovery will be your best bet. This application comes with great functionality, amazing customer service, and an easy-to-understand interface which has made this software insanely popular among the Mac users. Wondershare Data Recovery can safely, completely and effectively retrieve audio, video, music, document, pdf; basically all kinds of files which have been lost or deleted. Moreover, the software supports data recovery from hard drives, recycle bin, flash drive, and memory card. Wondershare Data Recovery also retrieves files which have been lost due to formatting, sudden deletion, virus attack, hard drive corruption system crash and all the other ways possible. The users get a preview of the files they are going to recover and the software supports more than 550 various types of files. The recovery process of the files is very genuine as it does not leak or modify the original files, only reads and recover. Apart from the Mac devices, you can recover files from the USB drives, smartphones, digital cameras and other storage media. The UI of the Wondershare Data Recovery software is very simple, friendly and the Wizard Recovery Mode helps to guide you the entire process. 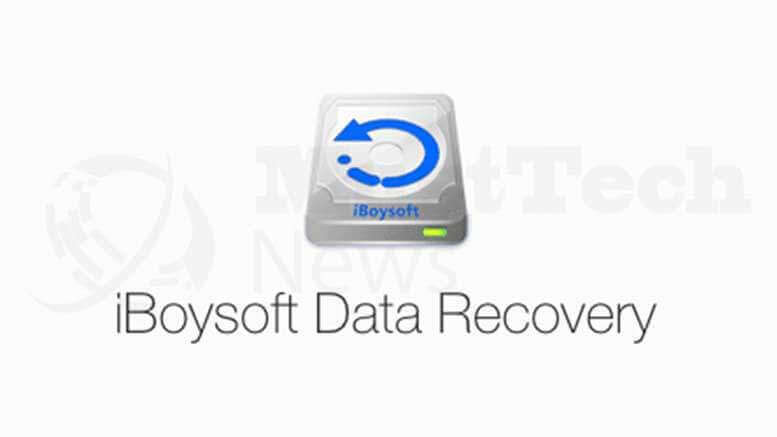 Next up, we have iBoysoft Data Recovery which is a very reliable and easy to use free mac data recovery software. One of the best features of this data recovery software is that it can recover deleted files even if it has been emptied from the trash. In addition it can also retrieve data from lost partitions, recover data from corrupted hard disk drives, external drives, USB flash drives, SD cards and so on. This software is fully compatible with macOS Mojave 10.14 and is also one of the first programs to be developed for recovering data from encrypted APFS startup/external drives. Just like the other programs mentioned above, iBoysoft Data Recovery allows the users to preview the found files before they are recovered. In this way, you will be able to confirm which files you want to recover and choose to ignore the ones you do not require. The software also offers different filtering and sorting options to help the users target the useful content quickly and leave out the rest. You can use this software to recover up to 1GB files for free and then choose to buy it if you have larger size of files to recover. We all have suffered from the unexpected data loss, and it seriously hurts. You can lose your precious captured moments, rare collection of the movies and discographies or important office files. Life generally does not give you a second chance, but if you use these best data recovery software for Mac, you can actually revert the time. So read the reviews of all the products very carefully, check the price, license, customer service and then only install the one which you have considered the best. Also, remember using the best Mac data recovery software is the last resort. So better take prevention than cure. Take a constant backup of all the critical files and can use various cloud services regarding this matter.